Looking for Siteground pricing and a genuine web hosting review? I’m going to walk you through all the basics on why I personally use Siteground for all my web hosting. But I’ll also get into how to use it. Why I use it. SiteGround pricing and how it compares with GoDaddy who I use at my 9 to 5. Choosing the right web hosting company can seem like a daunting task. There’s a bunch of them. Reviews abound online, but are they real? The “big names” in online marketing almost all push BlueHost. But if you look at their reviews, at least since they were bought by the giant conglomerate Endurance International Group, they don’t appear to be serving their customers very well. Why do people push BlueHost? In a word, because they pay extremely good commissions to the people recommending them if you sign up because of them. This is called affiliate marketing, and there’s nothing inherently wrong with it as long as the people are being honest and genuine in their endorsements. I am, in fact, an affiliate for Siteground so if you select Siteground, they do pay me a small commission (but it does not increase the cost to you). But unlike some of the people out there who push other providers, Siteground is who I use for this website. 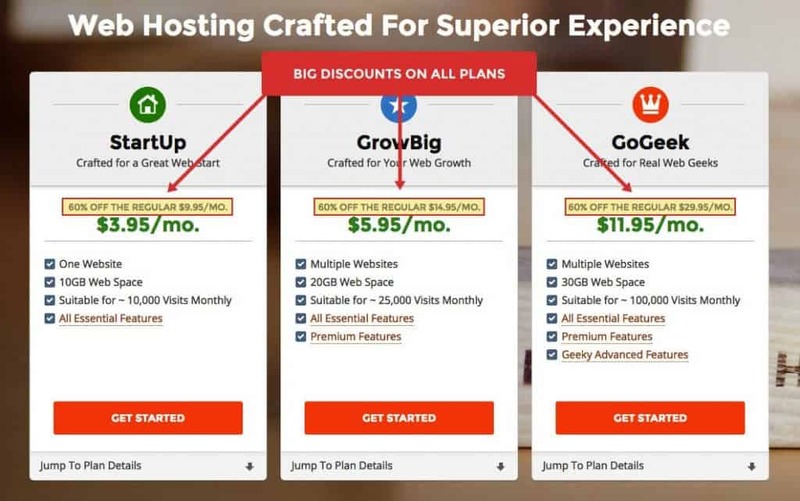 Thus as I walk you through SiteGround pricing and a comprehensive review of how I use them, it is genuinely based on my own experience and what I lay out here would not change if I wasn’t an affiliate for them. Web hosting means that if you have a website, then the hosting company is the company where your site and all its images, code and text live on their servers. I like to use a car analogy. SiteGround (like any host) is like the make of the car. WordPress (or whatever platform you use to build your site) is like the model of car. Then you get into themes, which change the look and feel of your site (like color and options on a car). If you need the basics on how to build a website and what all the terms and options mean, I highly recommend you take a moment and check out my very comprehensive but How to Build a Website from Scratch. In that post, I walk you through all the steps in creating a website. I also cover all the terms and tips you need to know. If you are Google or someone big, you can afford what is called Dedicated Hosting. 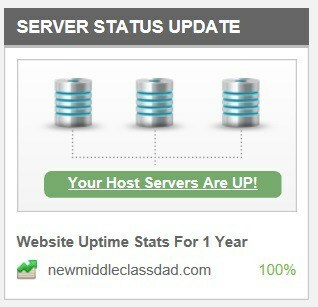 That simply means 1 (or more) servers are dedicated for your website(s) only. You aren’t sharing them with anyone else. The plus of dedicated hosting is that it’s only you on there. That means faster speeds and if someone else’s site were to get hacked, there’s no danger of it affecting you. For those of us mere mortals, however, shared hosting is the affordable way to go and the SiteGround pricing can’t be beaten. As your site grows, if you reach millions of people each month you can always switch to dedicated hosting. Shared hosting, as the name implies, simply means that you are sharing the servers at SiteGround Web hosting (or whomever you choose) with other websites that have no direct connection to you. My website is on a shared hosting plan. Almost all web hosting companies show you a low monthly price. But 99% of them don’t actually bill you monthly. Thus, they show you a low price, but in most cases, they bill you for 1 or more years at a time. I personally find that irritating, and SiteGround does it too. But since it’s so common in the industry, it’s not worth fighting. But no serious SiteGround pricing review would be complete without me complaining about this. Here’s a basic overview of SiteGround pricing. 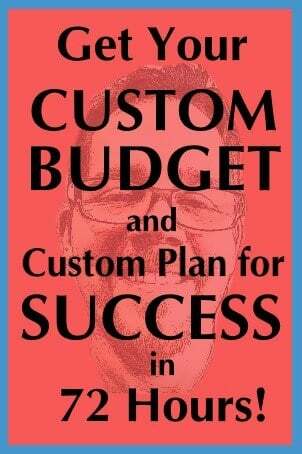 I originally used the StartUp plan but recently switched to the GrowBig plan so I can add additional websites as needed. That will allow me to create alternate sites or build sites for others for a price. If you’re just starting out, only plan to have 1 site and aren’t quite sure what you’re doing yet (been there, done that), get the StartUp plan as I did. Even billed annually, you’re looking at a base cost of less than $50 bucks a year. Of course, many web hosts will allow you to lock in your low rate if you pre-pay 2 or more years at a time. 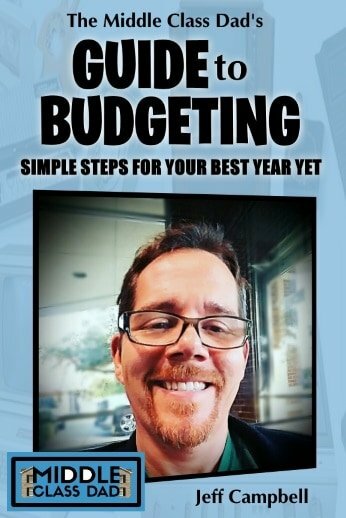 If your site is a hobby still and you’re not sure you’ll maintain the interest go with 1 year. Even when you renew they won’t kill you on the new price. I’m in a unique position in that I use SiteGround on this website (my personal blog site). But I use GoDaddy in my 9 to 5 job. I don’t have a major issue with GoDaddy. However, they aren’t quite as consistent as SiteGround. So in looking at a comprehensive SiteGround web hosting review vs. GoDaddy, in my personal experience, I’d go (and did go) with SiteGround. I started my Middle Class Dad blog in August of 2016. In that time, there has never been a time I am aware of where my site was down. There has also never been a time where I was unable to access my site’s email server. With GoDaddy, in that same amount of time, I have seen those issues twice. Both times were brief, but downtime is still downtime. I have also used the live chat support feature with both companies. Every time with SiteGround, I get a live person within 5 minutes (and usually 1 minute) and my issue has been resolved within 15 minutes. With GoDaddy, there have been 3 occasions where I got the message live chat was not available. On the other 2 occasions I used it, the wait time was well over 20 minutes. With rates as low as 4 bucks a month for SiteGround pricing, I certainly see no reason to use GoDaddy or anyone else. WordPress is the #1 platform (ie: software) that most people build websites on. Just to confuse us though, they have WordPress.com and WordPress.org. WordPress.com allows you to create free basic websites, but the domain name (the URL or name of your site) will be something like www.johnspizza.wordpress.com. Whereas if you go with WordPress.org (and then get hosting through someone like SitegGround) your URL would be www.johnspizza.com. If you want a serious website and want to be taken seriously by fans or customers, you absolutely want your own custom domain name with no pesky wordpress.com tucked in there. There are other platforms too such as WIX or some people pay tens of thousands for a custom built website. The best solution, by far, is to simply install WordPress once you buy web hosting and SiteGround allows you to install WordPress with just 1 click. But to be fair, many other web hosts do as well. 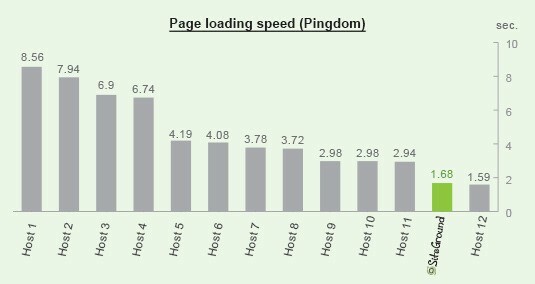 The results on this page are based on tests with real accounts on 12 of the most popular web hosts on the affiliate market: Bluehost, HostGator, iPage, Fatcow, Justhost, AsmallOrange, InMotion, WebhostingHub, Arvixe, GoDaddy, GreenGeeks, and A2Hosting. As you can see, my site downtime in the past 12 months is 0. Thus I have no experience with downtime to speak about! This is an actual screenshot I did inside my SiteGround account just now. But if you do need support, check how SiteGround compares to those same competitors listed above. They did a test on 3 issues with all of the companies on a technical issue. I don’t know about you, but 31 minutes vs. 11 hours is pretty impressive. I have used SiteGround’s support via live chat a dozen times in the past 15 months. Every time was because I did something boneheaded that caused an issue or I didn’t know how to do something. They answer their live chat within minutes and in every case of mine, the issue was resolved within about 15 minutes. Ready to get started with your website? I hope you liked my SiteGround pricing & web hosting review. You can purchase SiteGround right now through my affiliate link. An affiliate link doesn’t cost you anything extra; SiteGround just pays me a small percentage for sending you to them. If you have questions about how to use SiteGround or WordPress, feel free to comment here or email me anytime – jeff@newmiddleclassdad.com!